How will you live your day’s in 2019? How much of a priority are love and compassion in your new year? What can you do when you are feeling wounded? 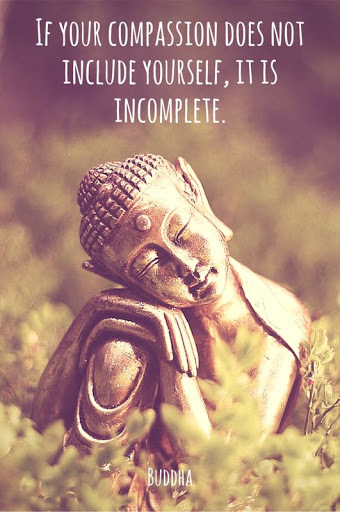 How complete is your compassion tonight? What is the universe telling you today?